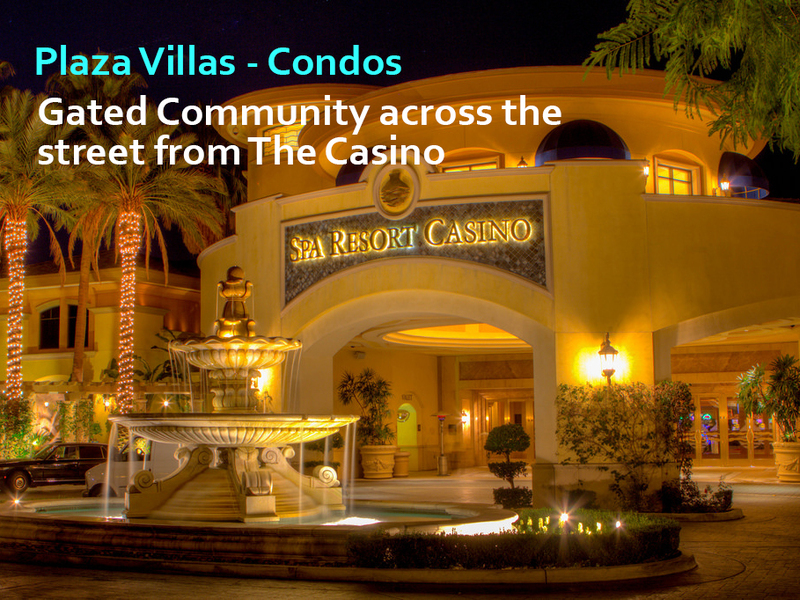 You get a lot for your money at Plaza Villas. 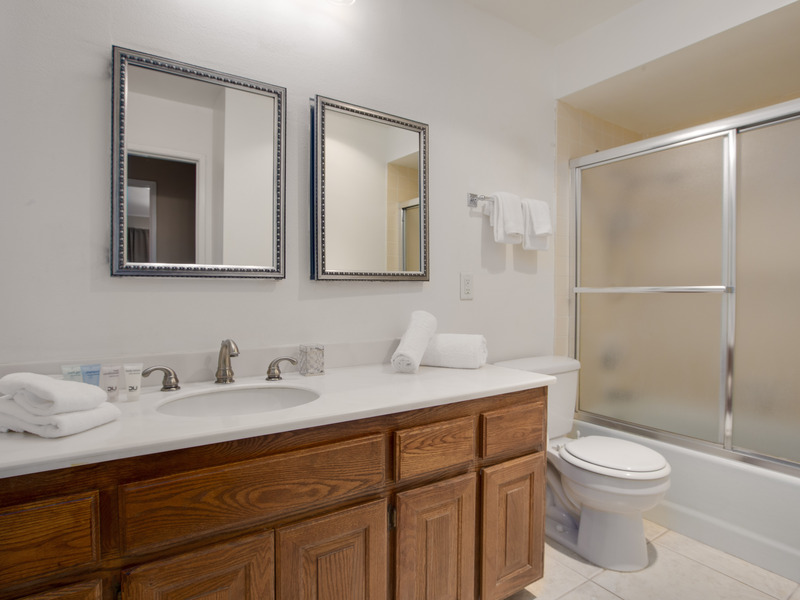 And this particular one bedroom home is now available as a Vacation Rental for the first time. 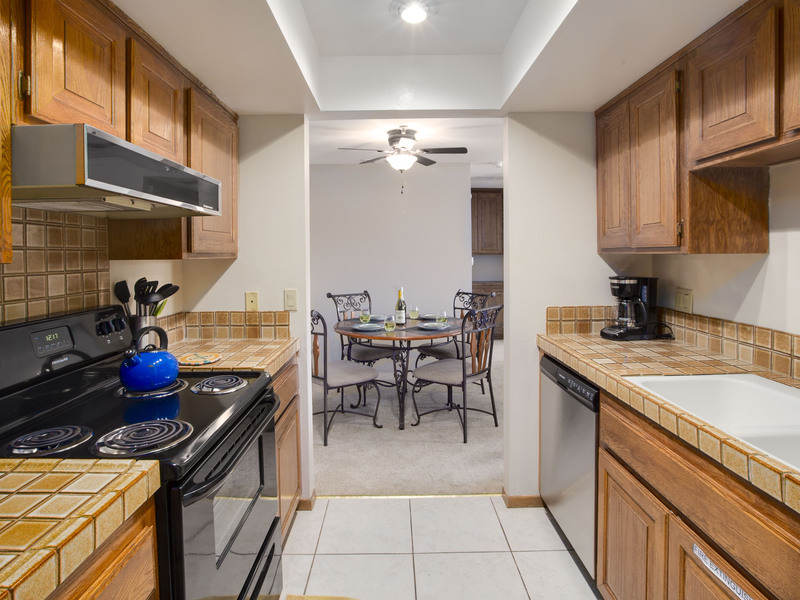 The new owners have created a great space that is very clean, extremely comfortable and so well-maintained. 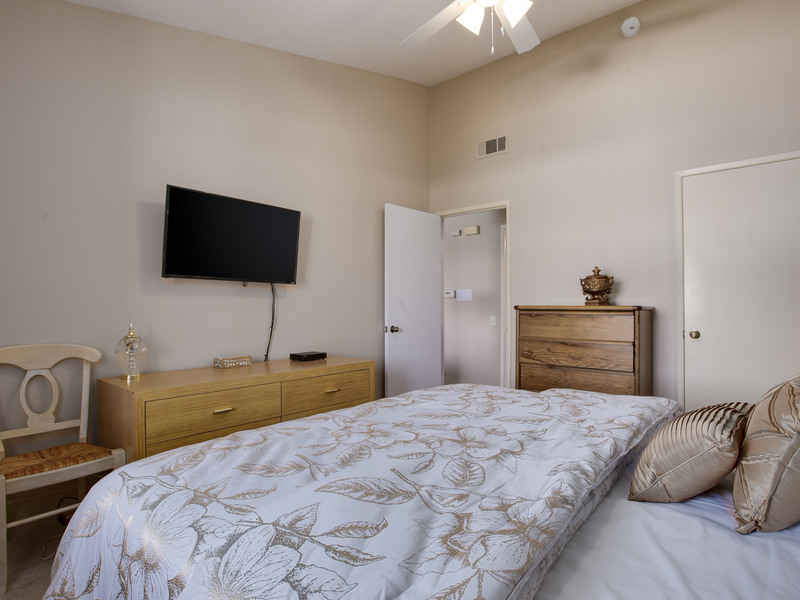 This home is fully stocked, including full linen service, wifi, premium cable and two flat screen televisions. 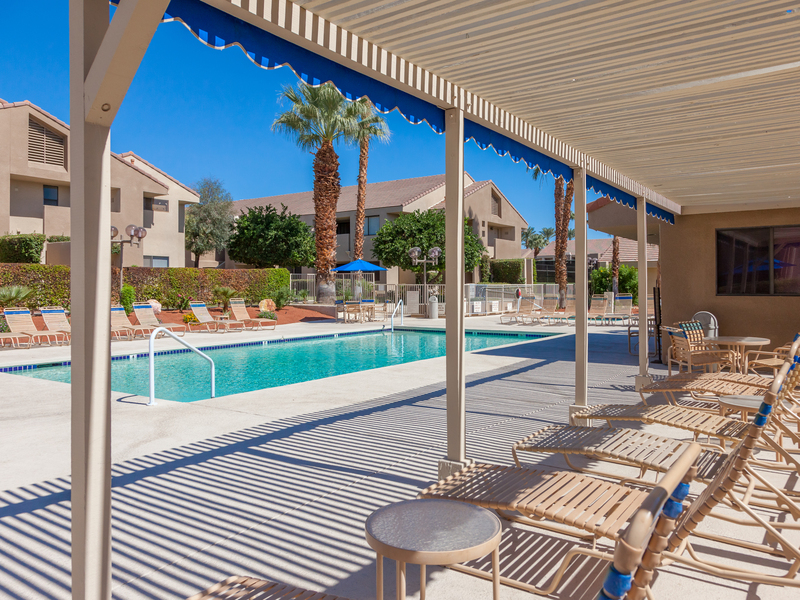 It can be rented by the week, month or season. 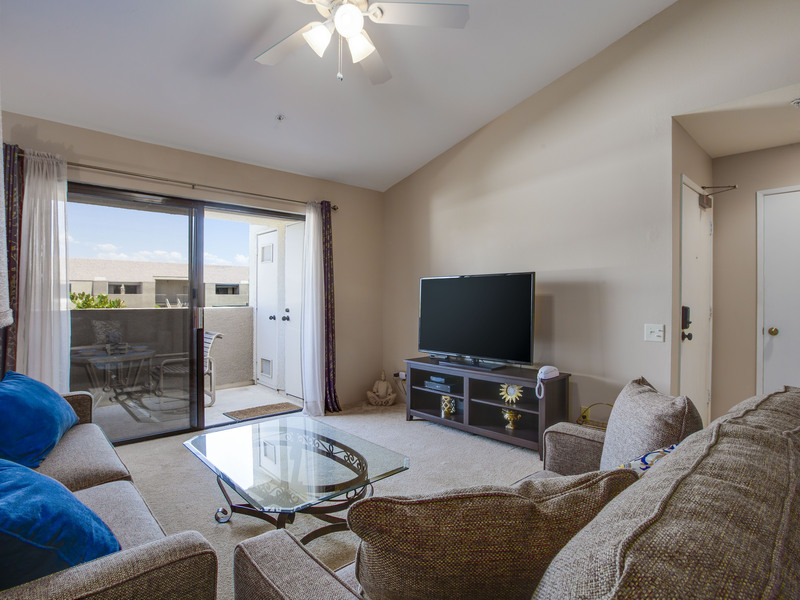 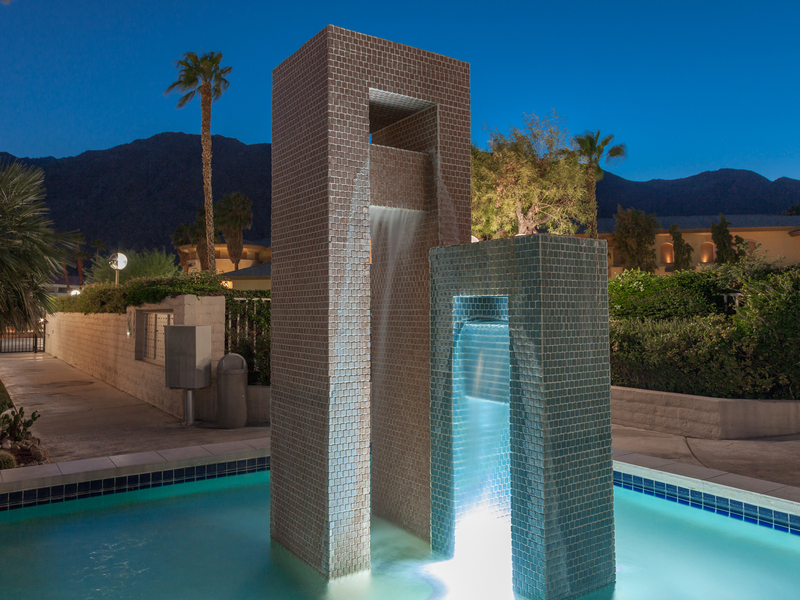 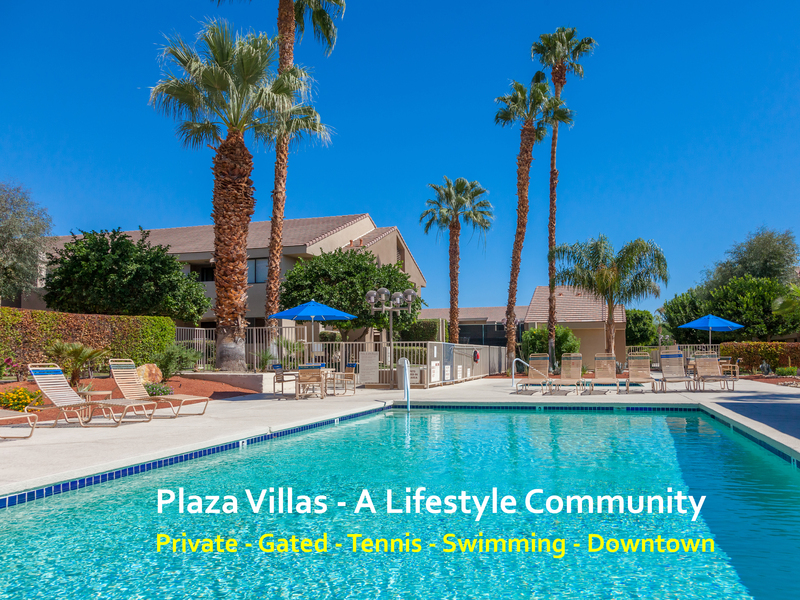 Plaza Villas sits right in the heart of Downtown Palm Springs. 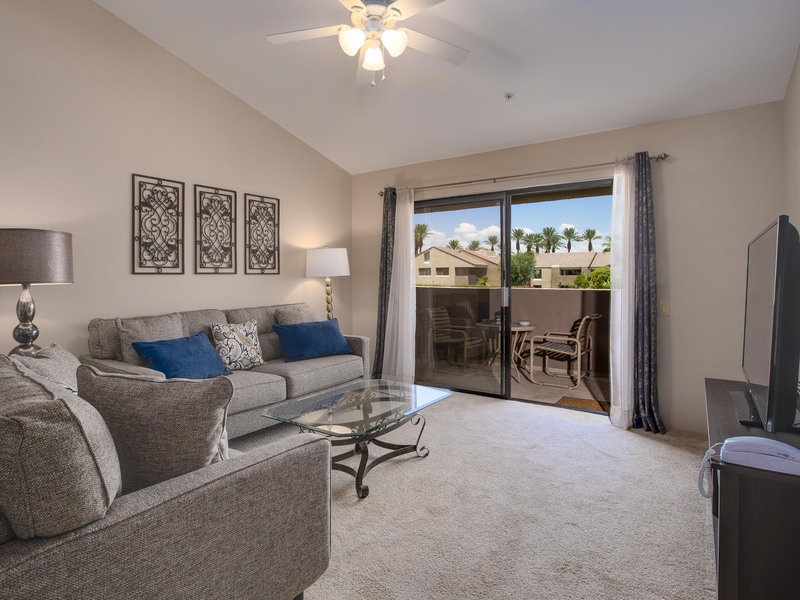 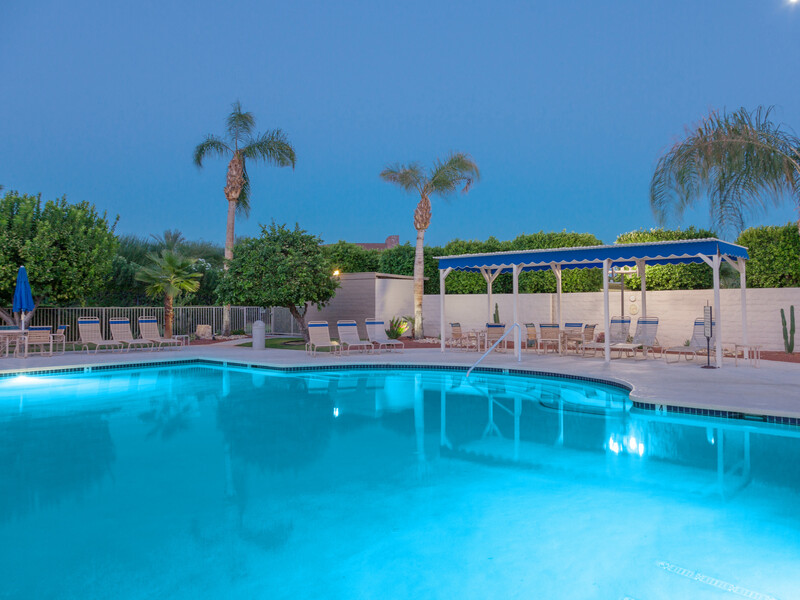 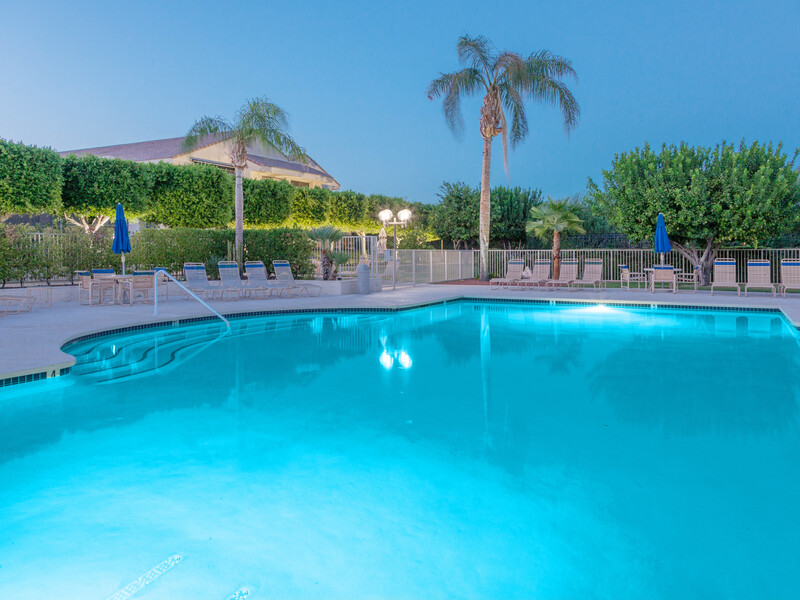 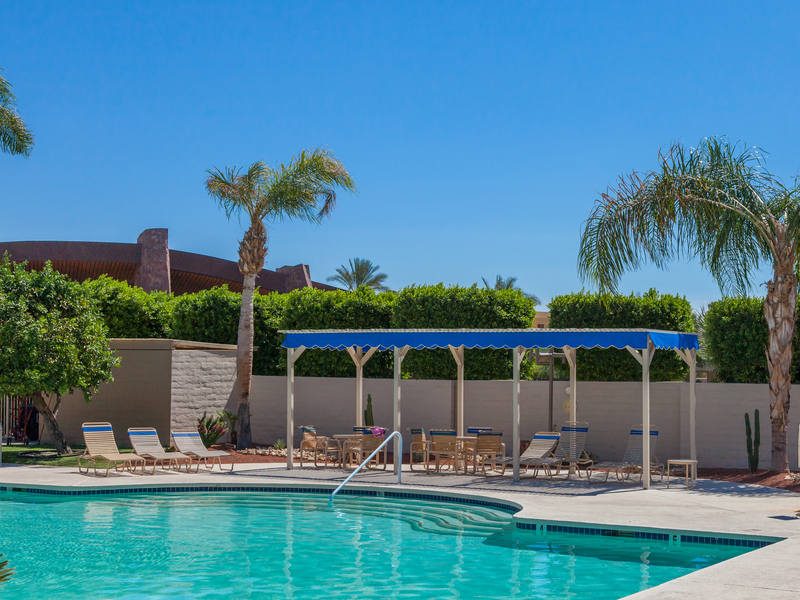 You'll be directly across the street from the Spa Casino, very close to the Convention Center and just three short blocks from the world famous Palm Canyon Drive. 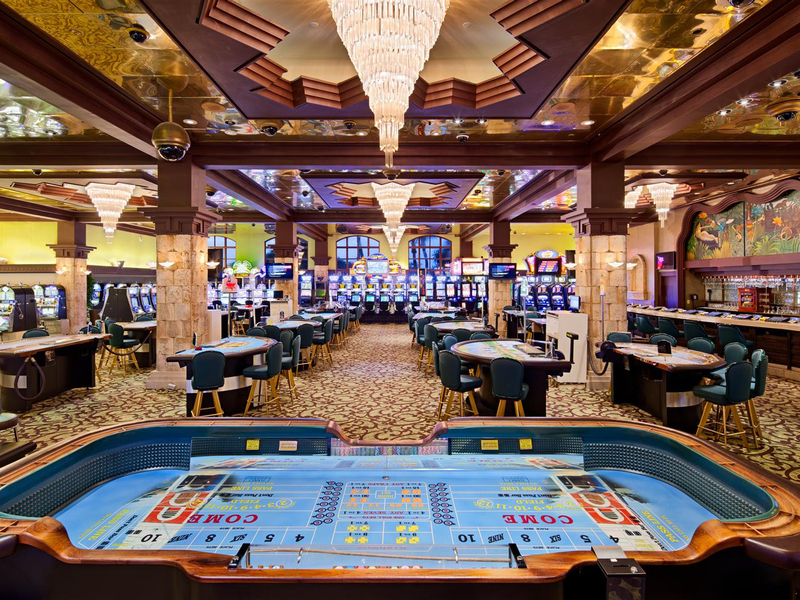 There you'll find fine dining of nearly every cuisine, casual eateries, cabarets, and night spots. 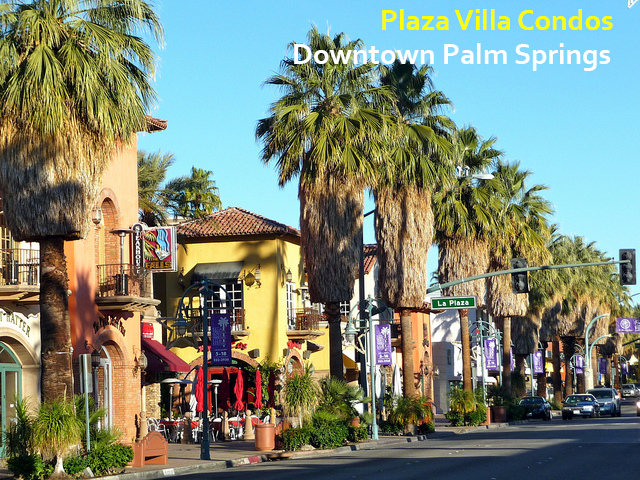 Shops, boutiques and art galleries dot the neighborhood and you'll find many options for grabbing a cup of coffee (Starbucks and Coffee Bean and a few local independents) and doing a lot of people watching. 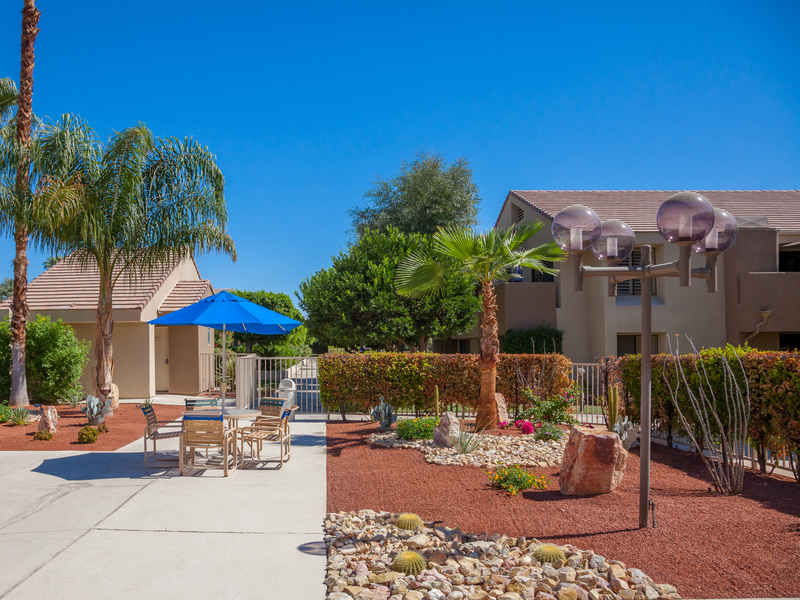 There is something very special and welcoming about this quiet and picturesque gated community. 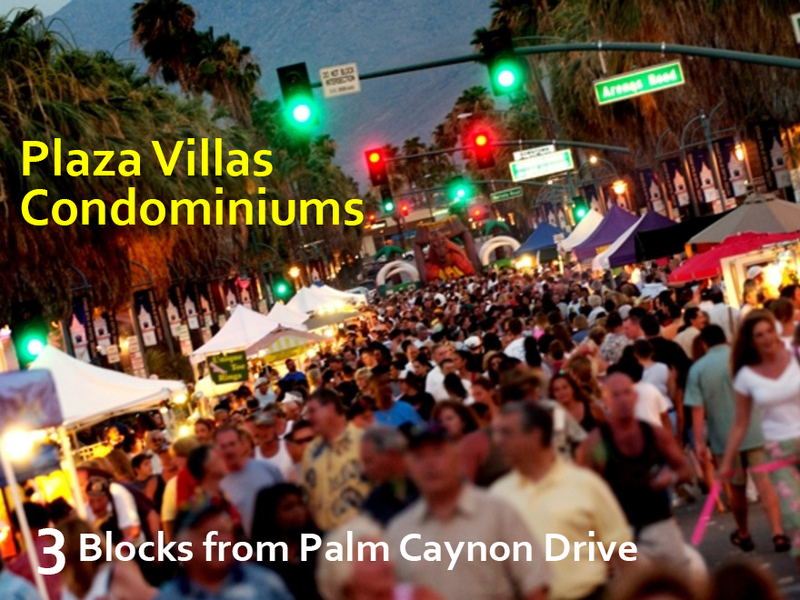 People love it here - so it is one of the most popular and favored gated communities at this valued price range. 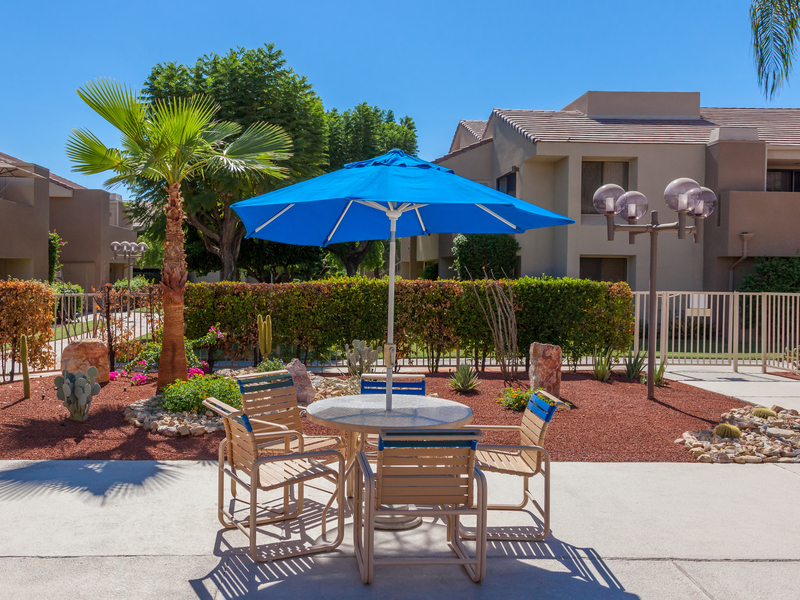 The grounds are beautifully maintained and the mountain views are stunning. 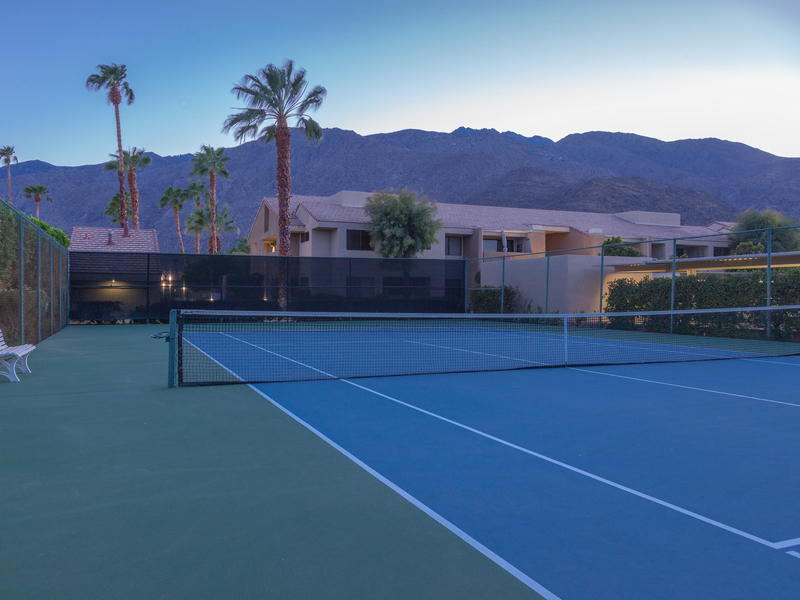 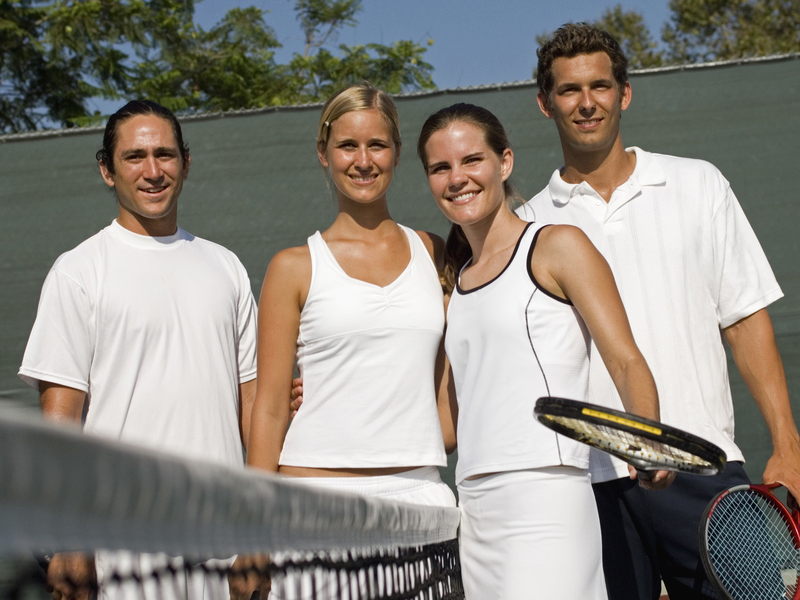 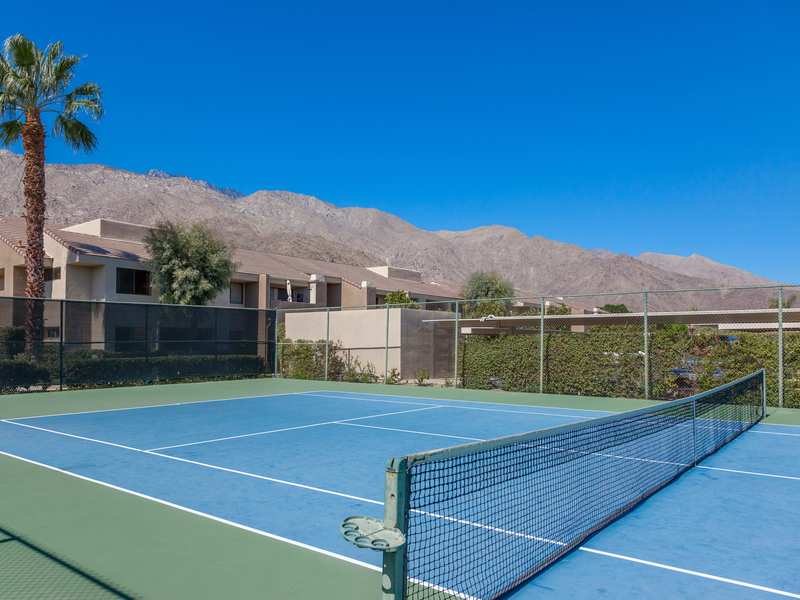 There are two large pools, spas, a tennis court - and a perfect mix of full time, part time and vacationing residents. 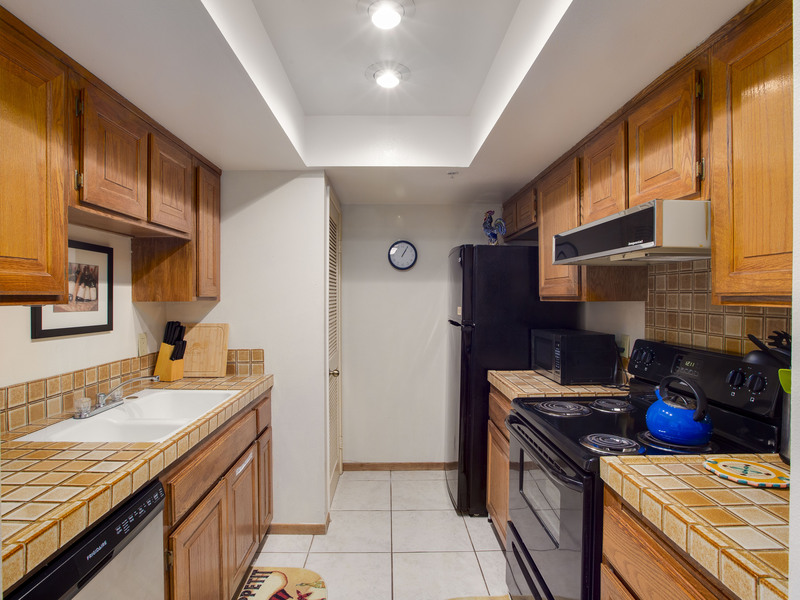 The owners of this property love it here. 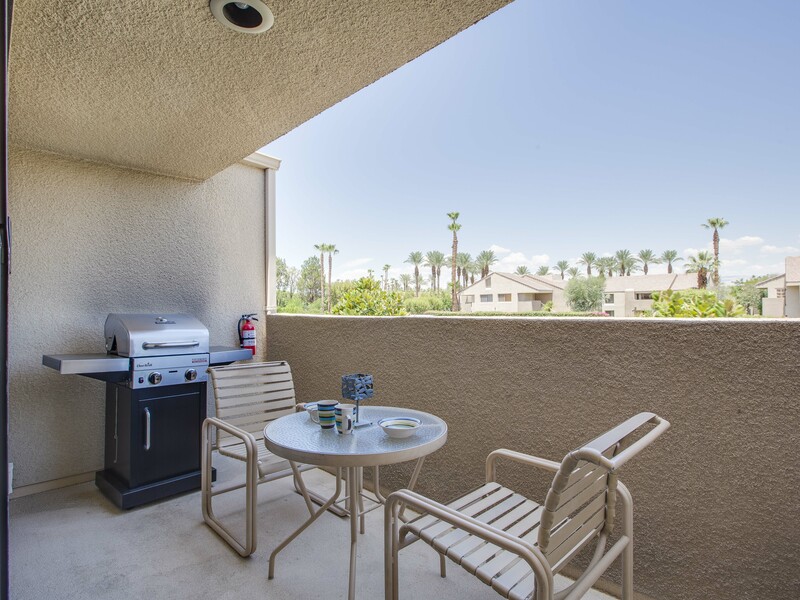 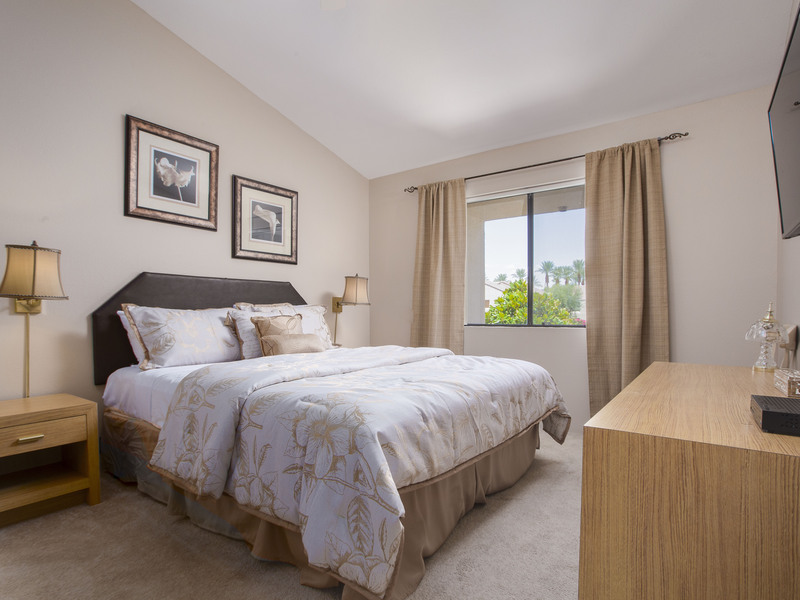 So you can rest assured that staying at 563 at Plaza Villas is like being home - but better. 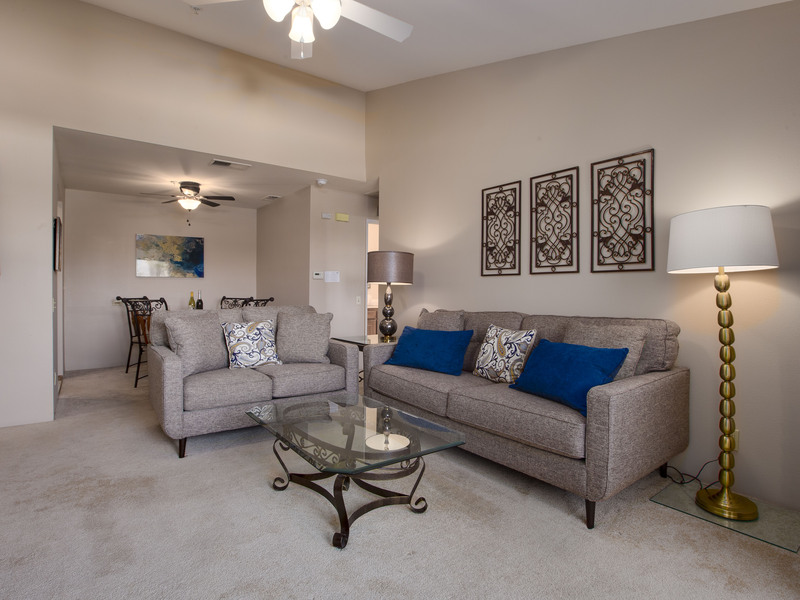 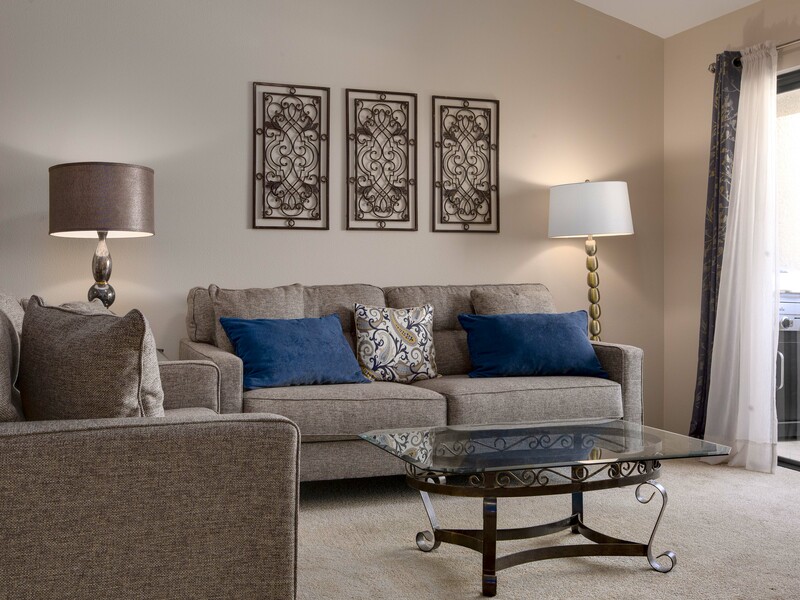 The entire home is comfortably furnished with relaxed living in mind. 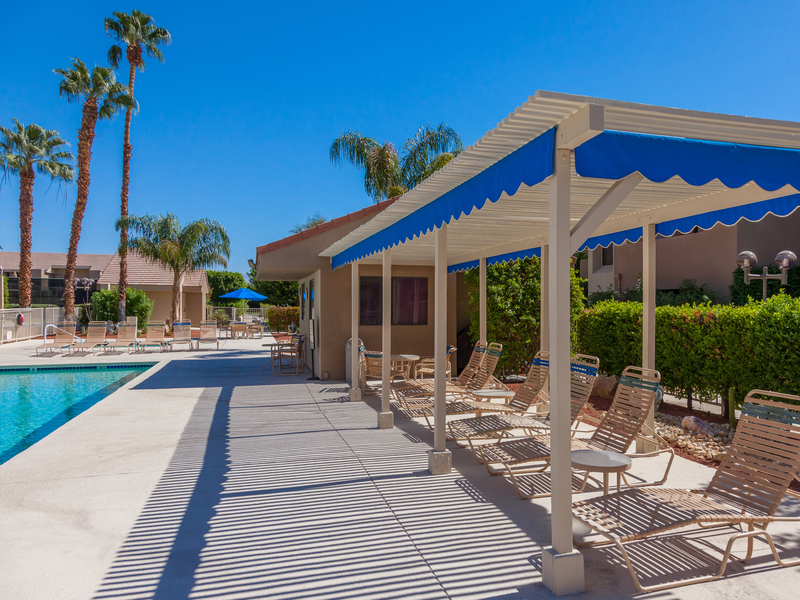 The second floor location is close to the two pools and tennis courts. 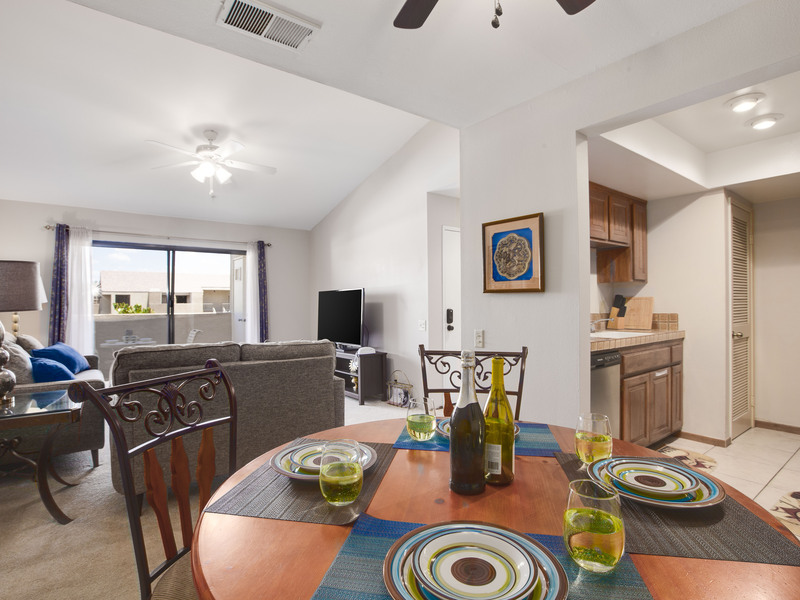 Advanced reservations strongly suggested.